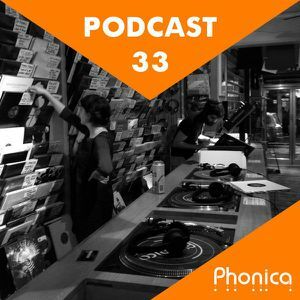 The Phonica Podcast it’s back for its June edition! Juan delves into the racks to select the finest post-election releases. Summer is here, the sun has been shining in London this week and everyone, including labels, is gearing up for the hot season. 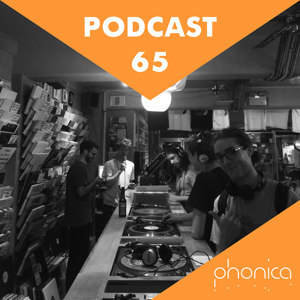 To get you mentally ready for beachy sunsets, Juan picked some balearic goodness before veering the podcast into darker territories. 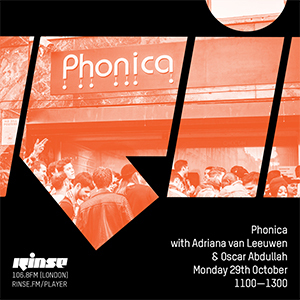 Highlights include Phil Mison’s new comp on Leng, the second instalment on Fasaan Records’ offshoot Chalice, Jah Wobble’s decadent disco on Emotional Rescue, Trevor Jackson’s four piece audio-visual project RGBPM on Utter, Joy Orbison’s break-heavy jam on Hinge Finger or the long-awaited reissue of the collaborative album by Mexican ambient pioneers Jorge Reyes and Antonio Cepeda. As usual, full tracklist down below, click on the titles to be redirected to each release page.